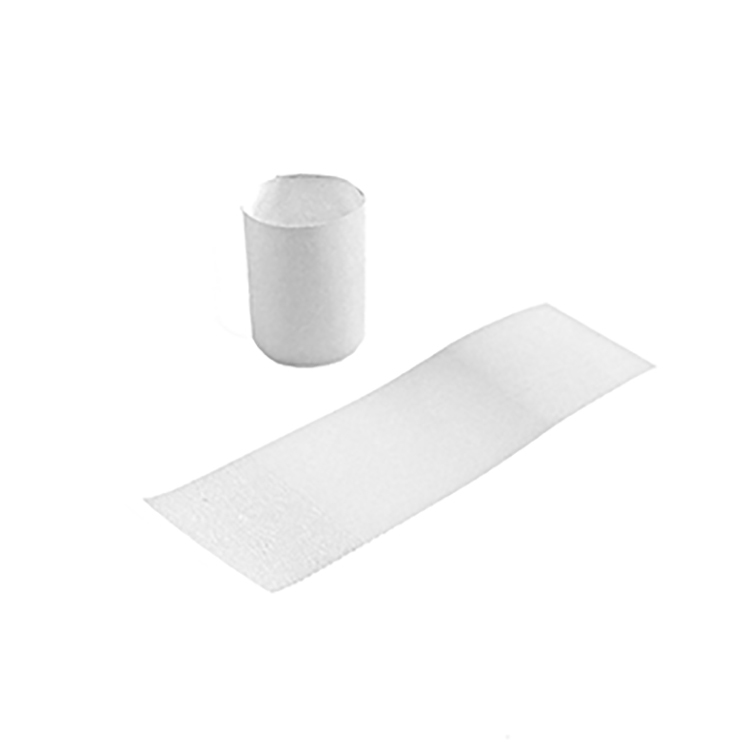 Stay efficient with single use, self-adhering napkin bands. Cutlury can be rolled in napkins and sealed with a band to save time spent on setting tables and washing unused cutlery. Flat bands stacked in packs make it easy to store and take out to use. Napkin bands keep napkins wrapped around cutlery to ensure that unused cutlery stay clean and sanitary.